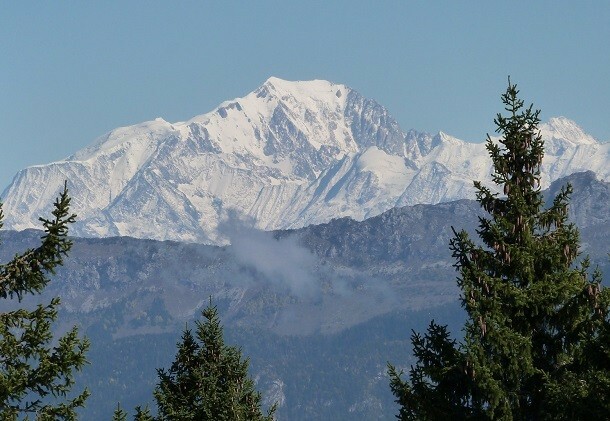 Since January 1st 2019, some trucks cannot enter the Mont Blanc tunnel. Indeed, the new legislation now forbids the circulation of trucks if they don't meet the requirements of the Euro 4 norm. This new legislation, validated on November 30th 2018 in Rome, is a common will between the French and Italian governments. It applies to all Euro 3 transport vehicles with a GVWR of at least 7.5t. Concretely, the measure applies to vehicles designed between 2002 and 2006. Thus, no truck older than 12 years could use the Mont Blanc tunnel. Since 2012, a similar measure applied to Euro 2 trucks (put into circulation in 2002). The Mont Blanc tunnel is in one of the most polluted valley of Europe, mainly because of the road traffic. Based on the estimates from several organizations involved in the improvement of air quality, 70% of nitrogen dioxide emissions in the area comes from transport, especially the 600.000 trucks that use the tunnel every year.